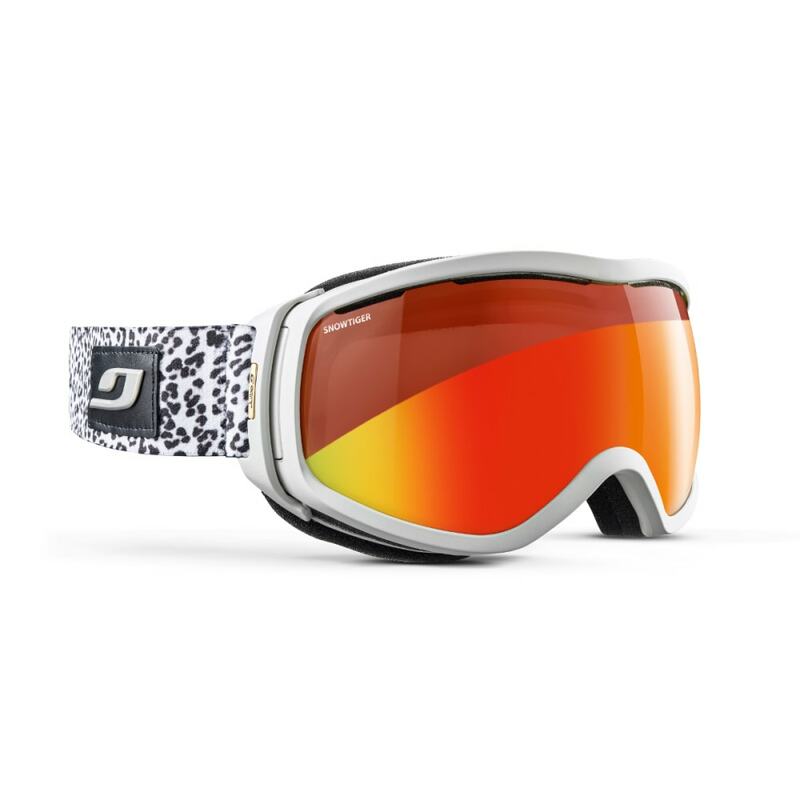 Julbo has created the Elara goggle for women and those with smaller faces and heads who want the best of technology, great peripheral vision. If you’re looking for comfort that doesn’t sacrifice performance, the Elara is your goggle. Fitted with a spherical and ventilated lens, and available with four Julbo technical NXT lenses (Zebra, Zebra Light, SnowTiger, Camel), it offers a wide field of vision and ideal for all terrain types.